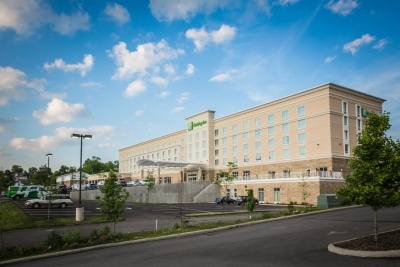 Full service hotel with 191 rooms, located in the heart of WVU Campus. We offer convenient free parking, full service restaurant, lounge and outside dining. We also have banquet and meeting rooms available for all of your meeting needs. We offer free wireless internet throughout the hotel. Enjoy our heated indoor pool, 24-hour fitness center and business center.